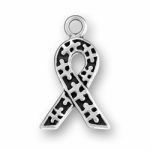 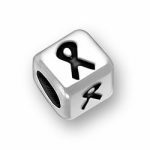 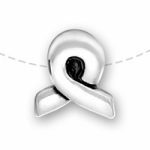 Help raise AIDS awareness by displaying this Sterling Silver AIDS Awareness Ribbon Charm. 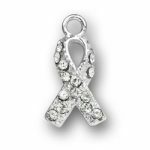 An excellent choice for AIDS awareness fundraiser gifts. 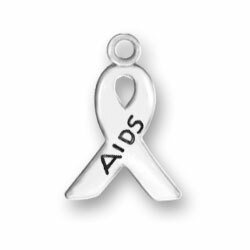 “AIDS” is stamped on one side.